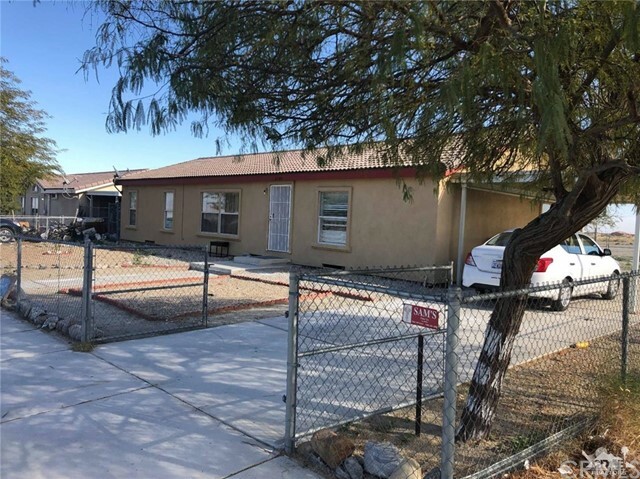 All Salton City homes currently listed for sale in Salton City as of 04/19/2019 are shown below. You can change the search criteria at any time by pressing the 'Change Search' button below. 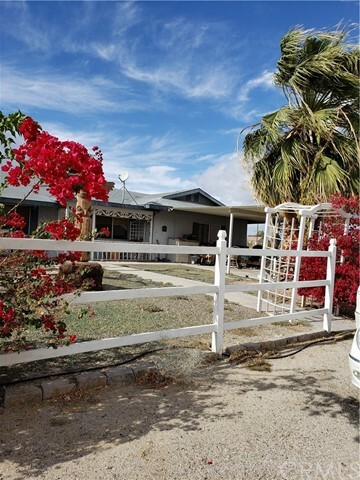 If you have any questions or you would like more information about any Salton City homes for sale or other Salton City real estate, please contact us and one of our knowledgeable Salton City REALTORS® would be pleased to assist you. 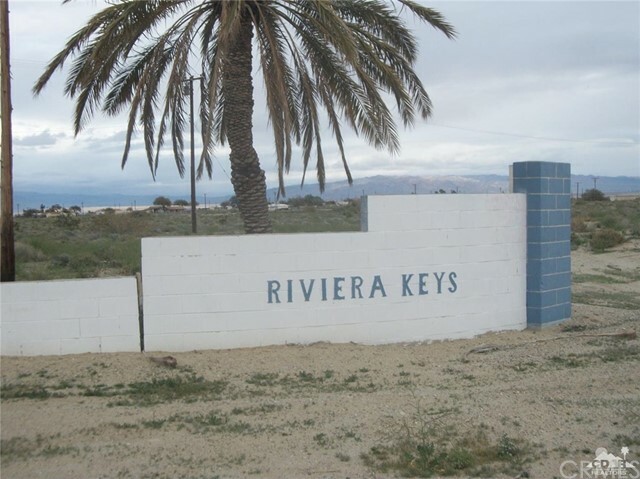 "A (Permitted) newer 3 bedroom 2 bath Manufactured home on a waterfront lot overlooking the Salton Sea. Local shopping, gas stations, off road parks and Casino are close by. 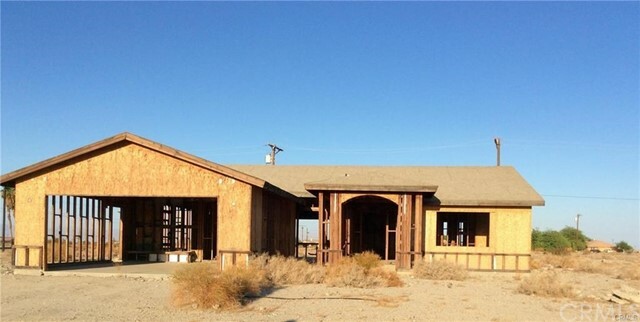 This home will not last long with the increased interest of the Salton Sea. A viewing appointment is required." 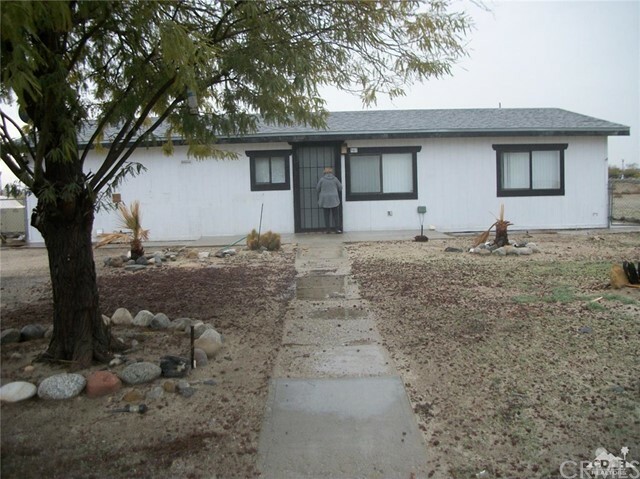 "Salton City, Calif. 2 Bedroom, 2 Bath, Single car garage. Open concept living, dining and kitchen. Fireplace. Large Private Rear yard. Block wall fenced. Room for RV and toys. Oversized corner lot with gorgeous valley views. Screened rear sun porch and bonus rough drywalled room possibly for office. You own the land, No HOA's. Lower IID electric." "This is the perfect Getaway for snowbirds or recreational enthusiasts.Two block to the wash that goes up into Borrego desert. Plenty of room for all your toys in the Garage. Have a beer or sip some wine on the patio in the afternoon and enjoy the view of the Salton Sea and surrounding mountains. Selling furnished per inventory list. 2 lots wired and plumbed for your RV or when you have friends visit." "A Fixer upper mobile home on land (appears to be the Tax Rolls) with 3 bedrooms & 2 baths, with a canal in the rear. An awesome view of mountains, desert & the Salton Sea. Close to locally owned business's, stores, gas stations, off road parks & Casino." "property needs a lot of work. NISE AREA TO HAVE VACATION ALL TIME ." "Fantastic remodel! Welcome to 1042 La Guardia Ave. Great value and location right off the 2-lane expressway. Just shy of a 10,500 sq' lot. 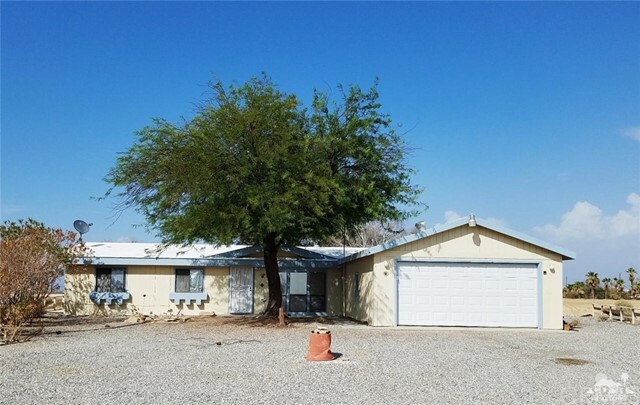 This home offers 3 spacious bedrooms, 2 clean bathrooms, new A/C unit, beautiful tile flooring, 2 car attached garage, kitchen opens to the living room, new carpet and much more. The home has plenty to offer to a first-time home buyer and is located on a very quiet street. At $129,900 your monthly mortgage payment should be very manageable. Investors can purchase this home and rent it out at a great monthly rental rate. This home is waiting for you to make it your own. VERY PRIVATE LOT! ENJOY YOUR NEW HOME! Buyer to verify all information through inspection and own personal due-diligence." 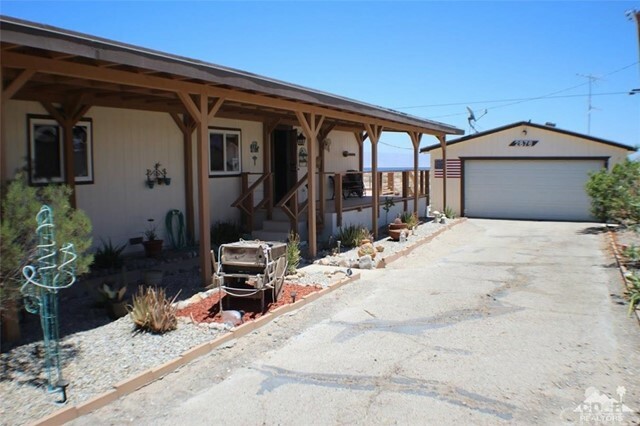 "Nice start home with beautiful views to the mountains and very close to the lake. Offers 3 bedrooms and 2 baths. Hugh lot size for family to enjoy. Come and take a look at this great opportunity." "Great manufactured started home that has been remodeled. New AC, roof, tile, carpet, blinds, paint and much more. 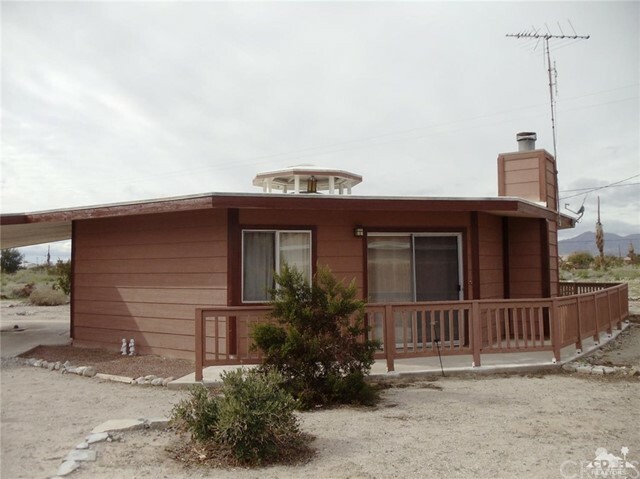 Oversized lot!1"
"Very Cute Custom built 2 bedroom 2 bath house with rap-around patio. This house is all electic with central air conditioning, fireplace, solid wood cabinets, large sky-light in kitchen, 2 sliding glass doors and covered carport. Really cute house you must see!!" "Location, location, location, must see this property, property has 2 bedrooms, 2 baths plus two other rooms not sure if permitted. Seller is willing to carry." "Private paradise: This 2-bedroom/2-bathroom home is move-in ready. It features all-new modern flooring and interior and exterior paint. New central air conditioning condenser. New 30-year roof installed in 2019 under permit. New dishwasher. The master en-suite bathroom features double sinks plus lots of storage and counter space. 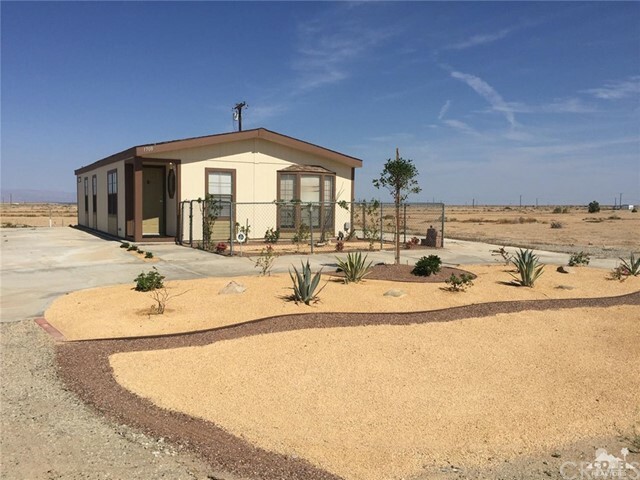 This manufactured home is on permanent foundation (433A certified) on its own lot; there are no land rental fees or HOA dues. House is connected to sewer, not septic. Check out the astonishing 360 degree views of gorgeous mountains and open desert. Beautiful, easy-to-maintain desert landscaping surrounds the horseshoe driveway and front yard. Close to airport, grocery store, gas station, and other businesses." 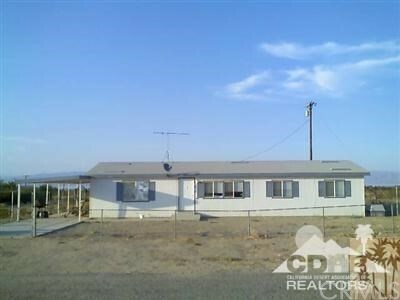 "Great mobile home on a very large lot. 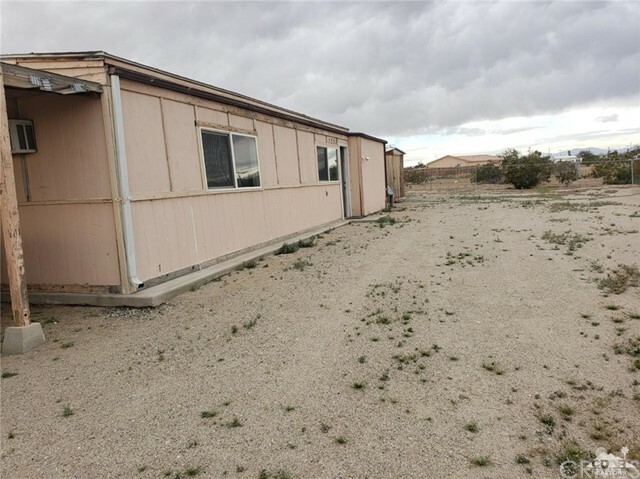 this mobile home needs some minor repairs and is being sold ASIS. This is a very cute mobile with central air conditioning and 2 car garage. The lot had water from the lake behind it at one time. 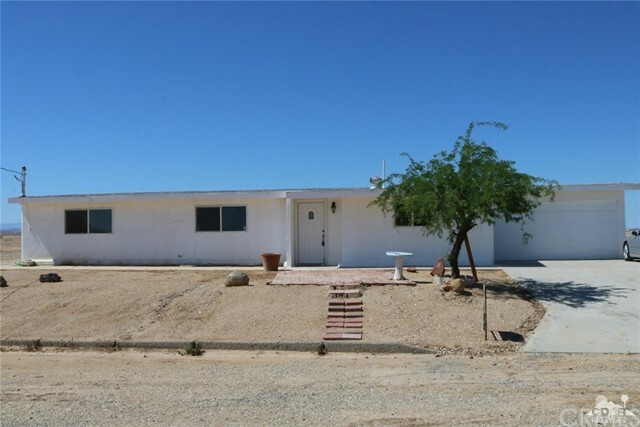 Do not let this one get away.."
"INVESTOR OPPORTUNITY FOR NEW CONSTRUCTION PROJECT - Thermal City limits, minutes from Salton Sea. This 3 bedroom, 2 full bath, fireplace, 2 car garage partially built home that is sold AS-Is. There is an Condemnation Lien and will be up to buyer to have their own Structural Engineer conduct an inspection of the property and submit a report to the planning department to confirm the condition of the structure and potential of completing the project. Seller owns 5 practically identical unfinished home sites all on the same street, and would like to sell all 5 in a Bulk Sale. Perfect for Investor, builder, or private party to complete construction on. This property is definitely away from the hustle of the city. Buyer to verify septic/sewer/utility connections with County. There are existing homes in the area that are very well maintained. Check out the Salton Sea Authority to see the learn about the multi-million dollar plans to revitalize the Salton Sea. This could be the opportunity you have been waiting for. The scenic route along the 86 Hwy into Thermal boasts miles of beautiful date tree groves as well as a picturesque view of the Salton Sea. Ideally located to enjoy hiking and off-road desert terrain activities for the enthusiast - yet just close enough to take in the daily views of the Salton Sea. (2 OF THE BULK PROPERTIES LIE WITHIN THE JURISDICTION OF THE VISTA DEL MAR ESTATES HOA, FEE IS $175.00 PER YEAR AND INCLUDES CLUB ACCESS"